of Y naira for fixed asset and Z naira for working capital. target market from that location. industries in areas outside direct sales from the factory. serviced by large goods package suppliers. goods package business have a very low tolerance threshold for flaws. dealership network of service-oriented goods companies. customers and sales outlets through the use of the company’s trucks. segregated as well as bulk regeneration of fairly used goods package. 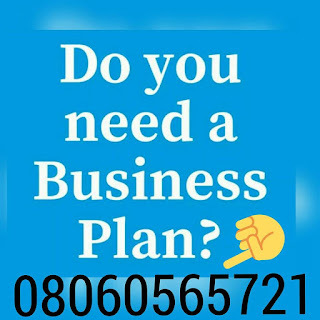 After payment text your name and e-mail address to 08060565721 and you’ll receive your PACKAGING COMPANY BUSINESS PLAN / FEASIBILITY STUDY IN NIGERIA.